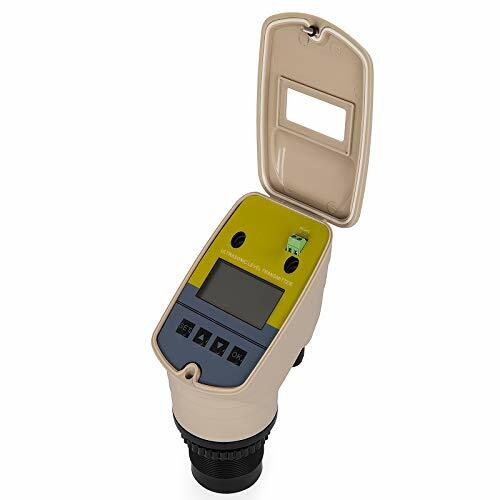 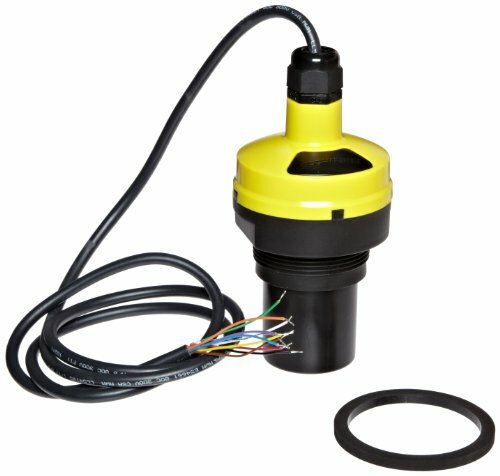 FIND YOUR Ultrasonic Level Transmitter DEAL. 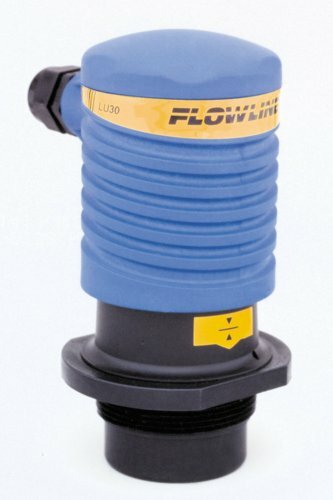 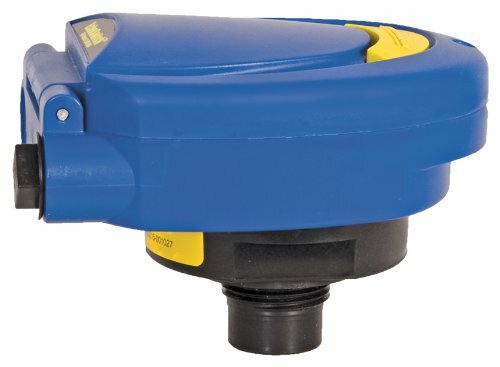 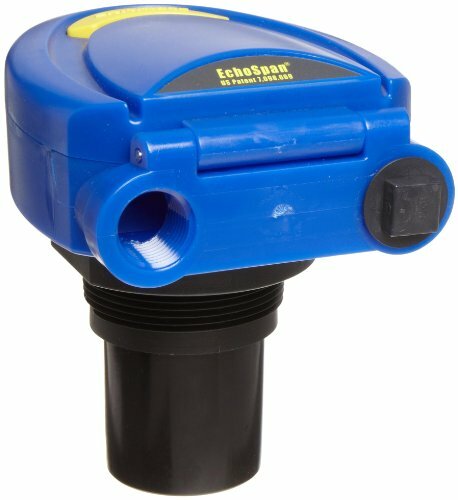 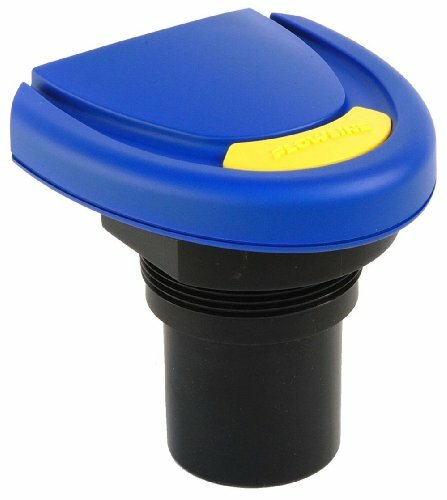 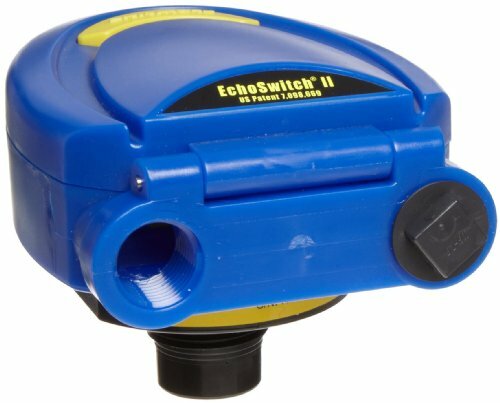 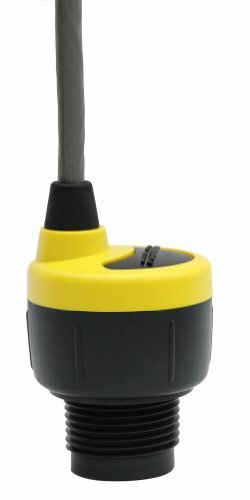 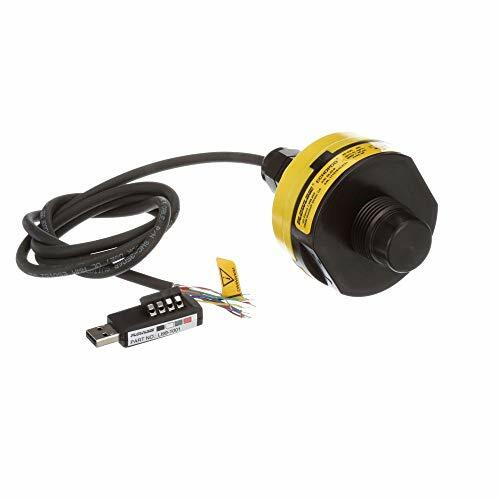 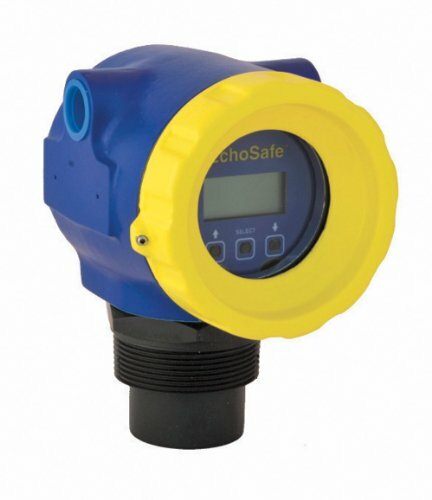 Flowline DL10-01 EchoPod Ultrasonic Level Transmitter with Fob, 1"
Flowline LU20-5001-IS EchoTouch IS Ultrasonic Level Transmitter with 18' Cable, 2"
Flowline LU83-5101 EchoSpan Ultrasonic Level Transmitter with 26.2' Cable, 2"
Flowline LU27-01 EchoSonic II Ultrasonic Level Transmitter with 9.8' Cable and Fob, 1"
Flowline LU23-01 EchoSonic II Ultrasonic Level Transmitter with 18' Cable and Fob, 2"
Flowline LU81-5101 EchoSpan Ultrasonic Level Transmitter with 18' Cable, 2"
Flowline LU80-5101 EchoSpan Ultrasonic Level Transmitter with 9.8' Cable, 1"
Flowline LU84-5101 EchoSpan Ultrasonic Level Transmitter with 32.8' Cable, 2"
© Wprices - Price Comparison Tool. 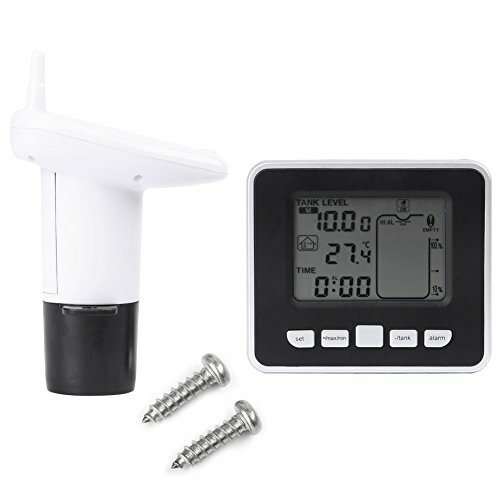 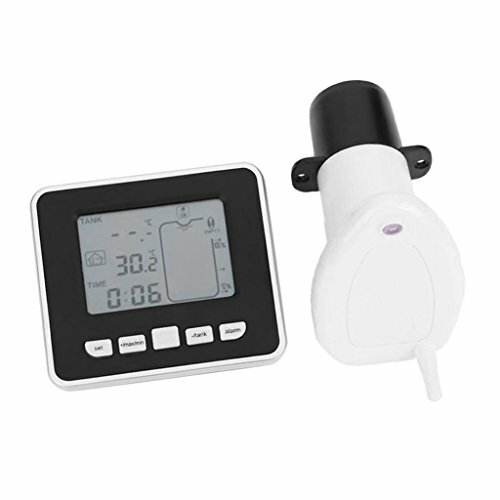 Compare Prices on Ultrasonic Level Transmitter and over 500 000+ shopping ideas.